There are so many things going on that we just had to share. Three babies born last night in the wee with midwives Gennie, Erlyne and Carmelle, two girls and a boy. Midwife Aloude taught eight student midwives in class all day today. Fifty to sixty moms and babies came today for baby clinic. Midwife Rose did statistics and birth reports. Four more labors during the day. One mama who lost her first baby came in labor today and had a beautiful birth to a healthy baby boy with midwives Carmelle and Patricia. 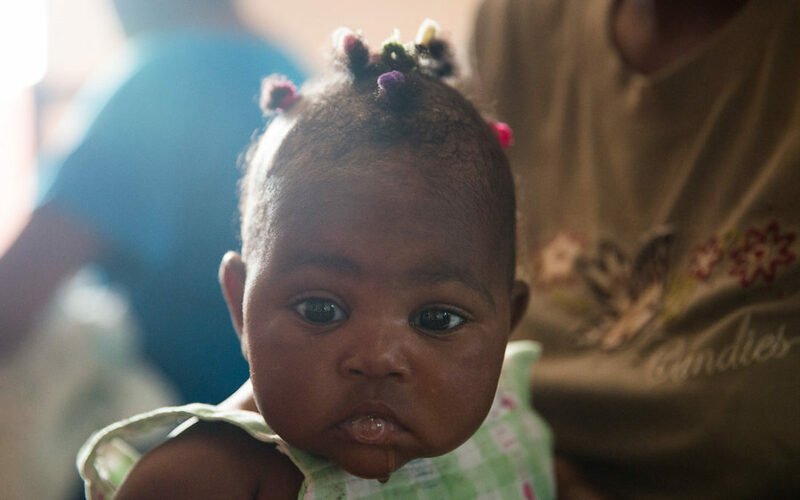 One young mama, age 15, gave birth to a baby girl with midwives Carmelle, Patricia and Itchnaide. 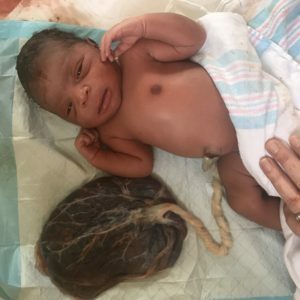 One women with her eighth pregnancy had a transfer of care in early labor with severe anemia. Carmelle helped her to have an easy transfer. One mama came in today with preeclampsia in labor was given IV magnesium and transported to the hospital with midwife Carmelle and Claudin. We really need your financial support, now more than ever. We need volunteers to come and bring medical supplies. 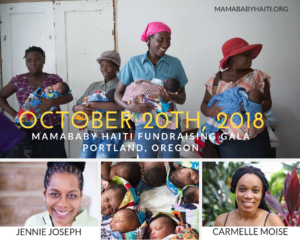 We also want you all to come to our MamaBaby Haiti fundraising gala in Portland, Oregon on October 20th, 2018.